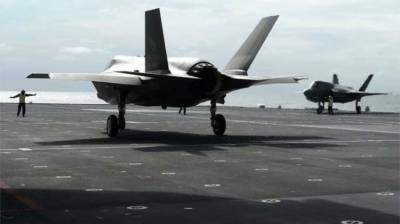 The US military has temporarily grounded entire fleet of F-35 fighter jets . The decision was taken in the wake of a crash of aircraft in South Carolina last month. According to details, inspections are to be carried out on faulty fuel tubes. The F-35 is the largest and most expensive weapons programme of its type in the world and US government's accountability office estimates all costs associated with the project will amount to one trillion dollars.